Things get complicated when George ends up in a coma, and appears as a spirit that only Emma can see and hear. 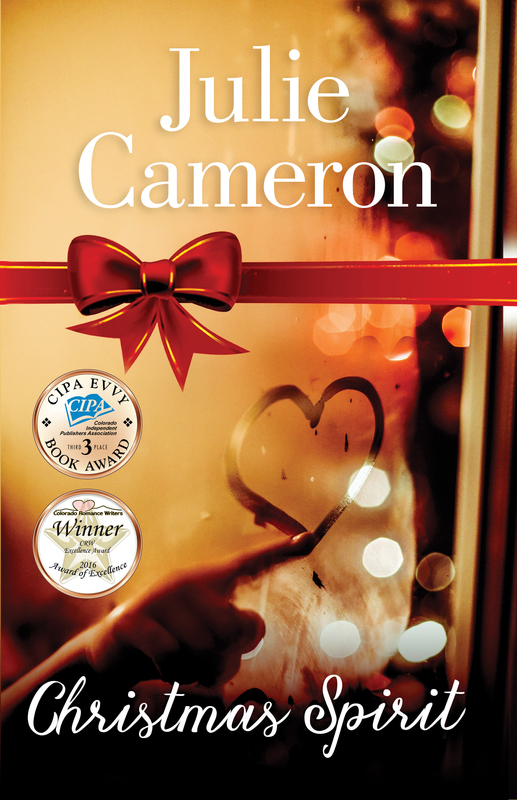 But even though she has his complete and undivided attention, she still has trouble succeeding with her plan because she keeps getting sidetracked by his gold-digging girlfriend, his flirtatious younger brother, and his own emotional ghosts from Christmases past. Harry Landon is a serial-dater who never planned on getting married, much less becoming a father. But when Jenny, his recently deceased ex-fiancé, appears as a ghost and badgers him into taking Max, the nine-year-old son he never knew existed, Harry is forced to alter the only way of life he’s ever known. As he and Max get to know each other, Harry must confront his own personal issues if he ever wants to have a real relationship with his son. Finding help in their self-assured neighbor Luke, and Luke’s dog Sheldon, Max and Harry find their rhythm, developing a strong bond as father and son. But just when the future looks bright, Jenny’s past comes back to haunt them all, threatening to destroy their happiness—and possibly causing Harry to lose Max forever.